Belgian Oldies Radio , online radio luisteren. Live! 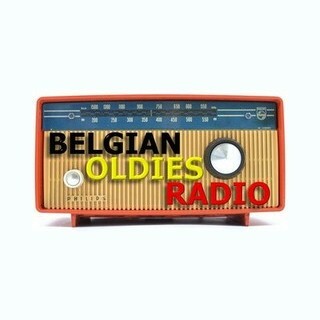 Belgian Oldies Radio is an Internet Radio station broadcasting from Belgium, provides best in oldies and collectors-items from the fifties, sixties, seventies and eighties.